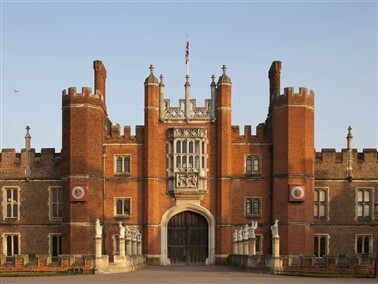 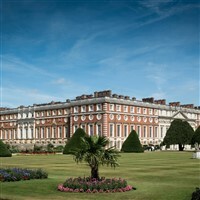 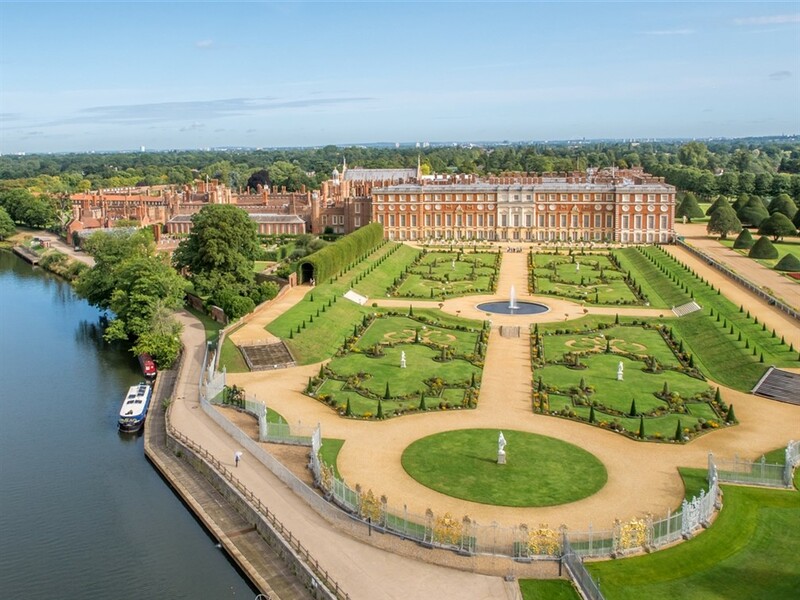 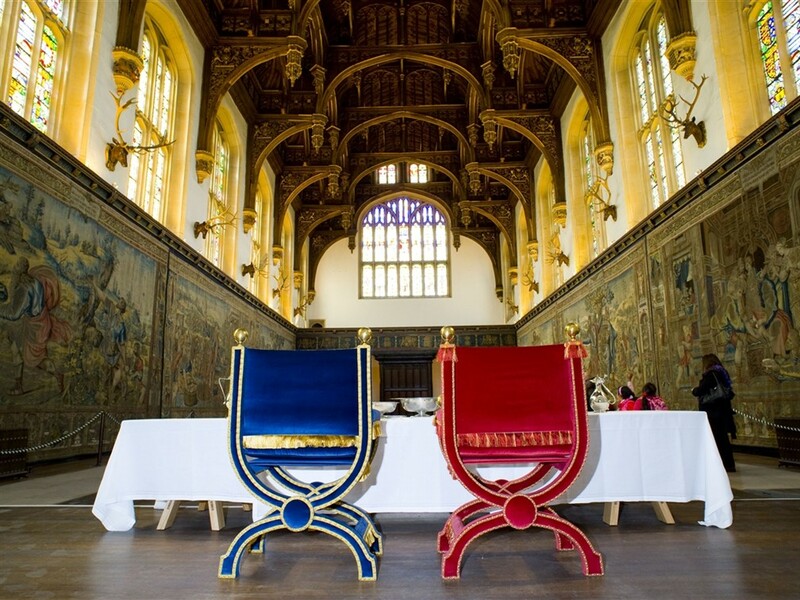 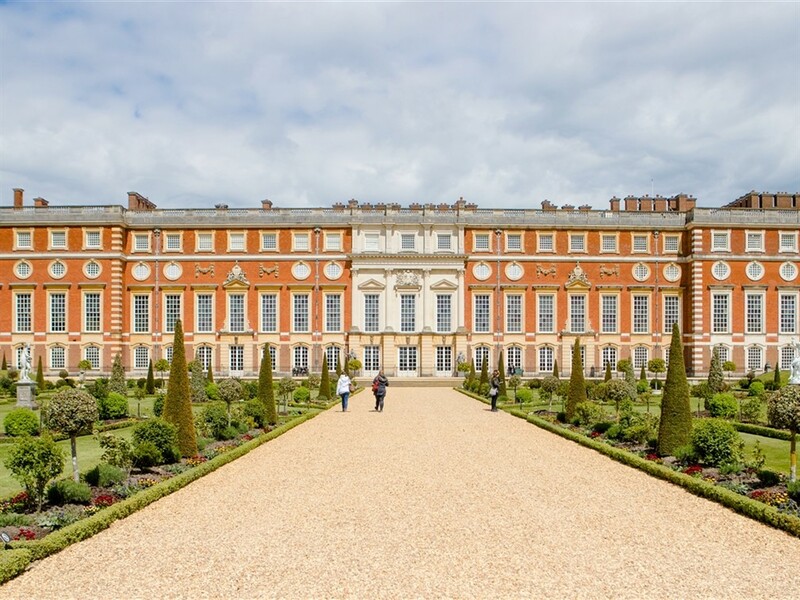 The history at Hampton Court Palace spans over 500 years from Henry VIII to George II and has magnificent apartments to see and beautiful gardens. 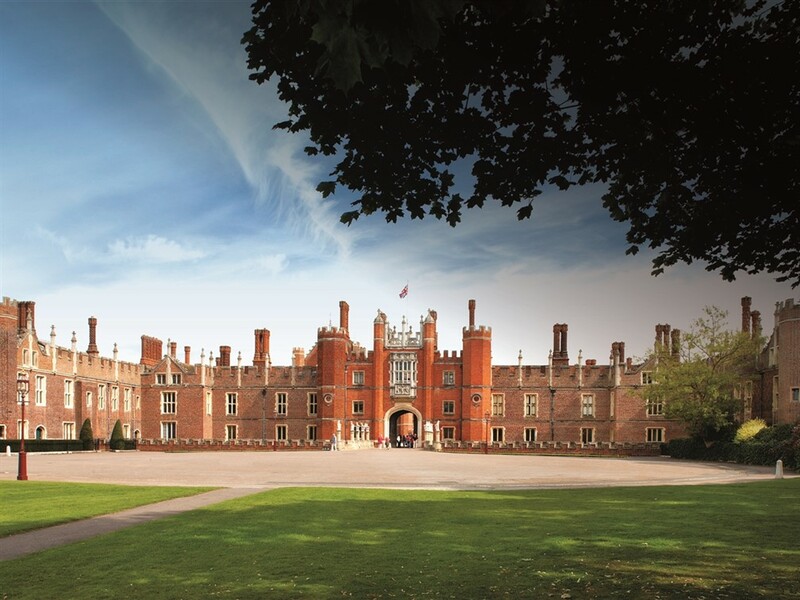 This magnificent palace, set in delightful gardens, was one of Henry VIII's favourite palaces. 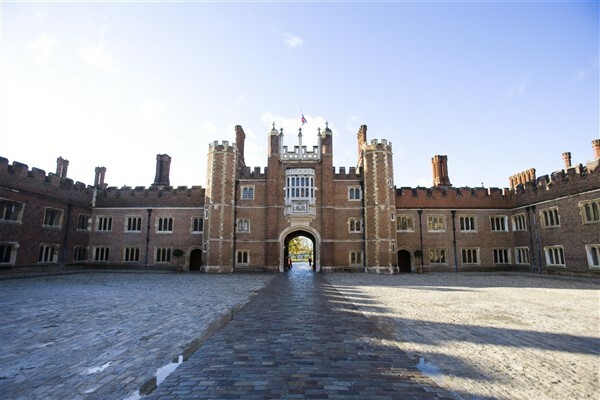 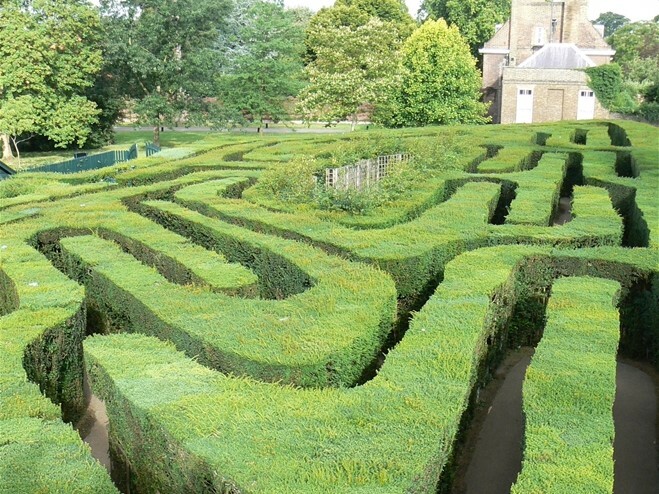 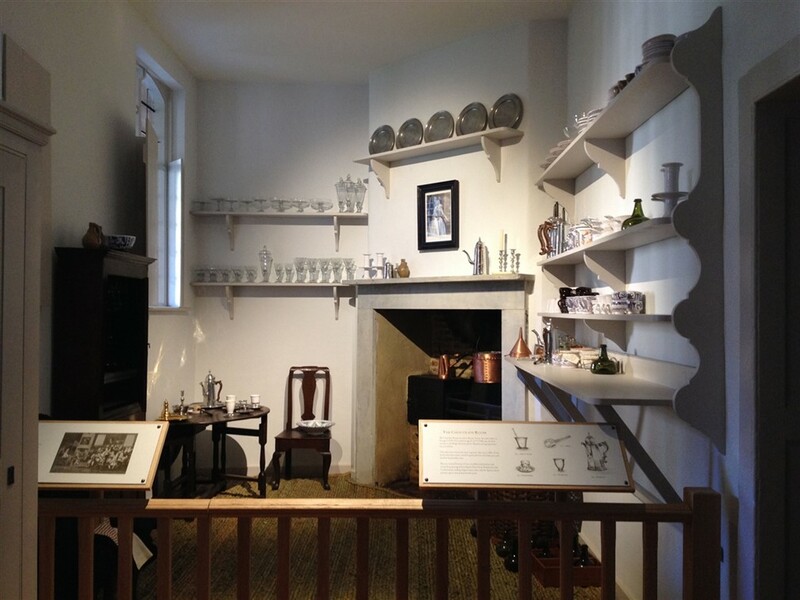 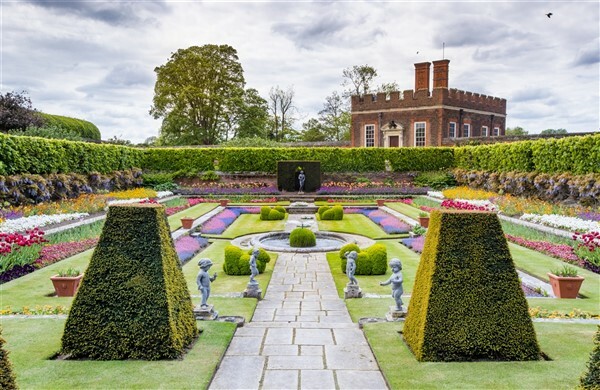 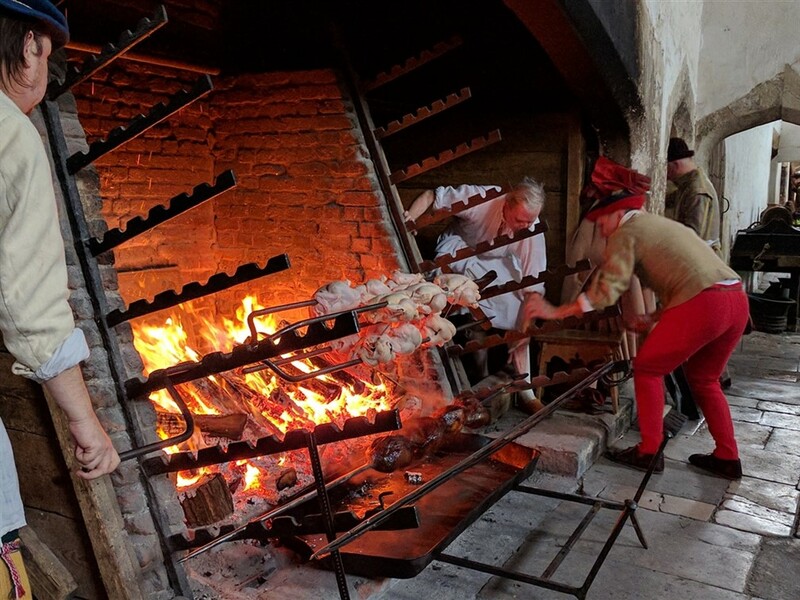 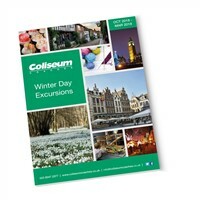 You can explore his State Apartments, visit the Tudor Kitchen and wander through the gardens trying not to get lost in the famous Hampton Court Maze.